We provide free legal assistance to people living in North East Victoria and the Southern Riverina of NSW across 17 local government areas. 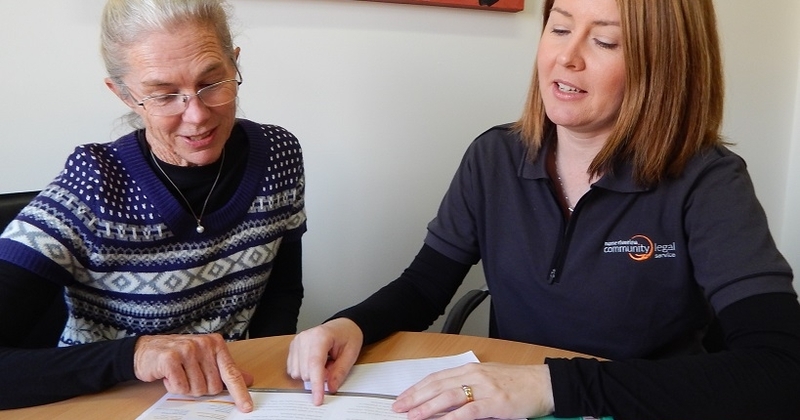 Our service helps people who are disadvantaged or vulnerable, and would not otherwise be able to get legal assistance, particularly those living in regional and remote areas. people from non-English speaking backgrounds. We provide free legal advice over the phone or in person. Below is a map of where we can see you, call us to make an appointment. To get the latest updates from Hume Riverina Community Legal Service please add your email to our mailing list. This Service is Auspiced by: Funding for HRCLS is provided by the Commonwealth Attorney-General's Department, Victoria Legal Aid and Legal Aid NSW.